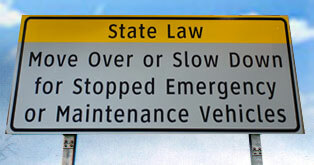 Many states have a move over law on the books. The move over law is for the protection and safety of emergency workers doing their jobs on a highway. The law is for anyone who is a police officer, fire fighter, EMS worker, tow truck worker, DOT workers, utility workers, or anyone pulled over on the side of the road that has emergency lights flashing. The law makes drivers on a divided highway to move over one lane when you come up to anyone with flashing lights pulled over on the shoulder. If there is too much traffic you must slow down while going by the people pulled over. On a 2-lane road you must slow down when you encounter someone pulled over. This video shows why the move over law is on the books. On highways with four or more lanes: Move over one lane. 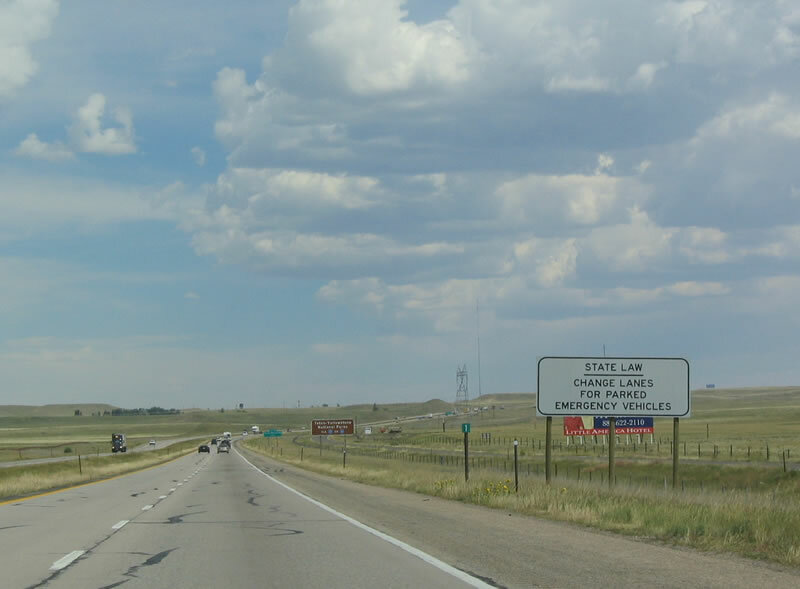 If it is unsafe to move over, slow down to 15 miles below posted limit. On two-lane roads: Move over as much as possible without leaving lane, slow down to a speed that is at least 15 mph below posted speed limit. IF the posted speed limit is 20 mph or below, slow down to 10 mph. 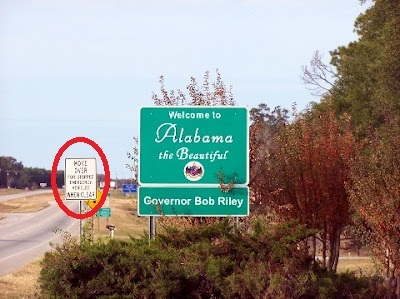 And ALDOT does put out signs along roads telling about the law. But the signs are not that great. The signs say “move over for stopped emergency vehicles when clear.” But those signs do not tell you to slow down on 2-lane roads or if there is too much traffic. Plus the signs are too small and jumbled together to read at high speeds. 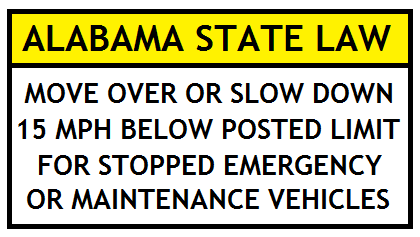 I think ALDOT can make a better sign that is bigger and easier to read at high speeds. 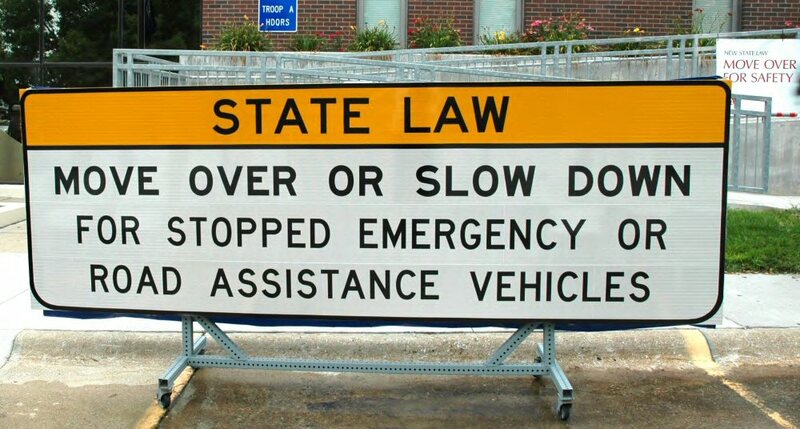 Many other states with move over laws have much better signs that is easy to read and explains the move over law perfectly. 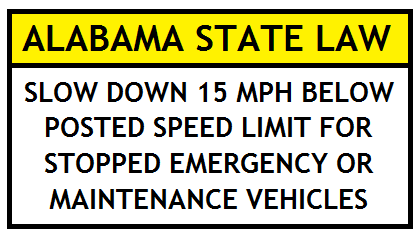 So here are my sign re-designs for the move over law in Alabama. Notice I put a yellow bar on the top of the sign so it has a better chance to be read and seen. And the signs are bigger so it can be read at high speeds. Here is my sign for divided highways. And here is my sign for 2-lane highways. I did not put “move over” on these signs because it is hard to move over on a 2-lane road. This is something ALDOT can do to make the move over law better understood with drivers across the state. The excuse, if a driver is pulled over because they did not see the sign and move over will not be valid anymore. 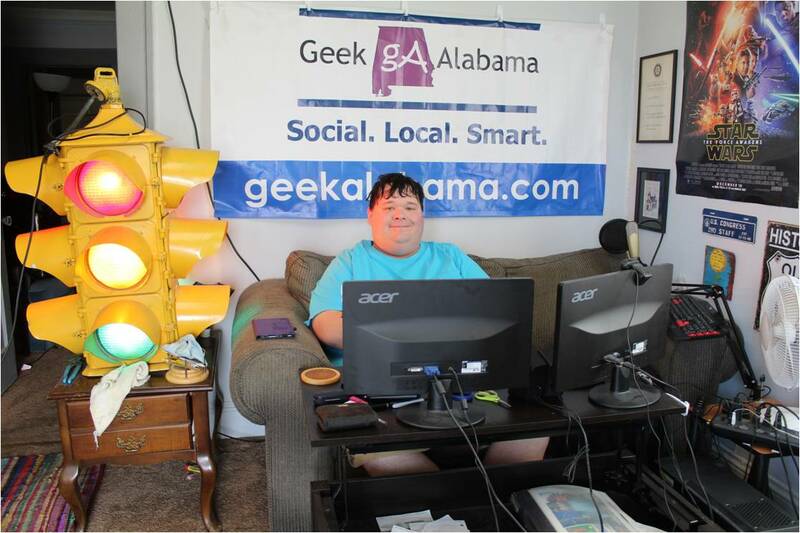 This is something that will save lives in Alabama. 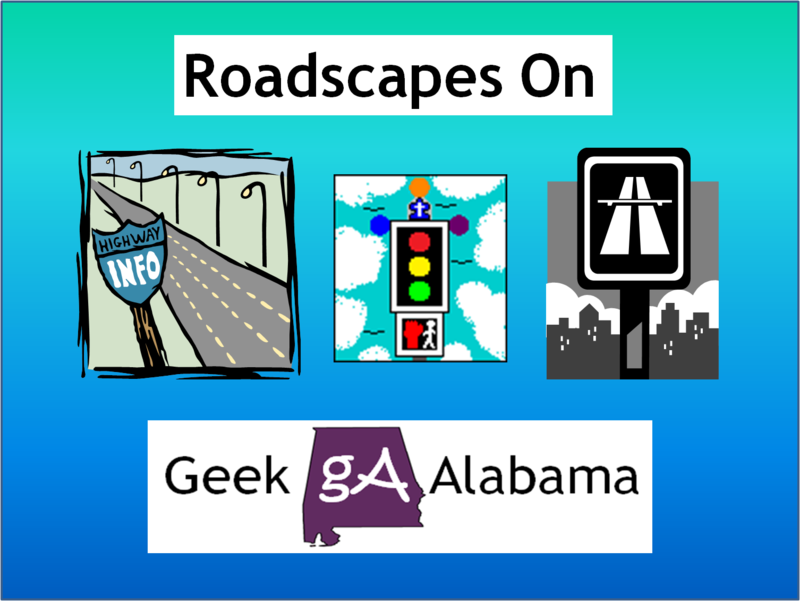 The question is will ALDOT do this; because I already have a great negative track record with them.